New York requires any business with employees to carry Workers Compensation and Disability Insurance. Both insurances help retain employees, and can be quoted for you in no time at all. Don’t buy insurance from just anybody. Our team of experienced professionals understands New York insurance requirements, and leverages data and technology to provide you the most competitive prices. Our experienced customer service team knows time is of the essence and doesn’t want to waste it. We’ll get you what you need, when you need it. You'll have 24/7 online access to manage your policies, certificates, and endorsements. Building a New York business takes a lot of planning and time. We customize insurance plans tailored to your needs so you can protect your business while it grows to its full potential. Starting a business in New York opens the door to risks. You need insurance designed for your industry and business size. We customize plans for more than 20 industries. Pick coverage below to start a quote today. Whether you’re looking to satisfy New York requirements with Workers Comp and Disability Insurance or know insurance is the only way to protect your finances, we’ve got you covered. 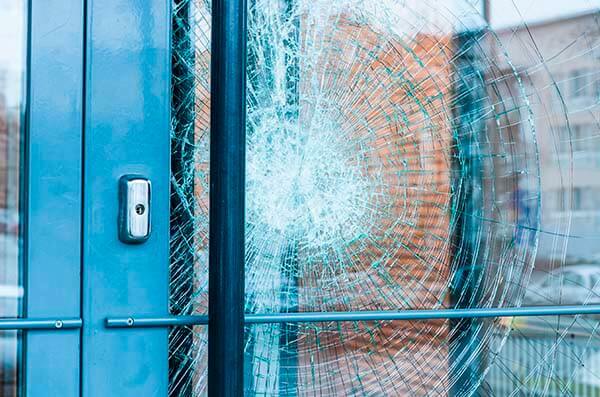 Provides coverage against damages to your building, properties, equipment and spoiled food caused by any of these events. 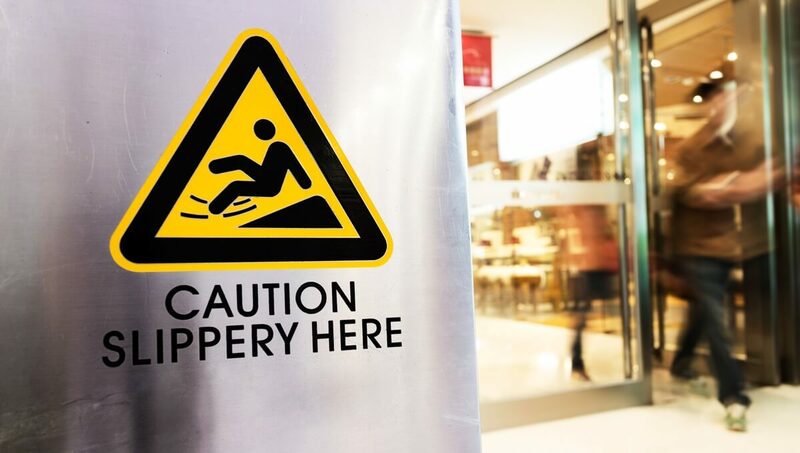 Required by New York if you have employees, Workers Comp pays costs stemming from employee injury on the job. It includes medical expenses and lost wages. Employees forfeit their right to press charges when they utilize benefits from this insurance. 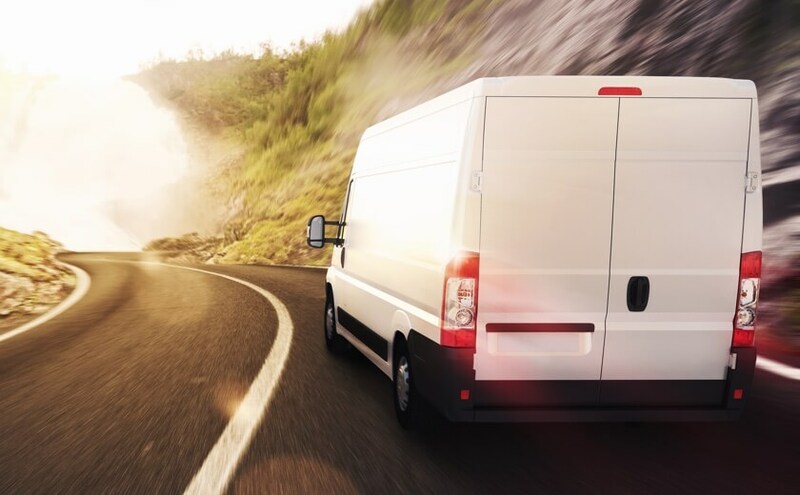 Whether you have a commercial vehicle or use a personal vehicle for business activity, this is an important coverage. It covers claims associated with vehicle accidents you are at fault for, while driving for business purposes. 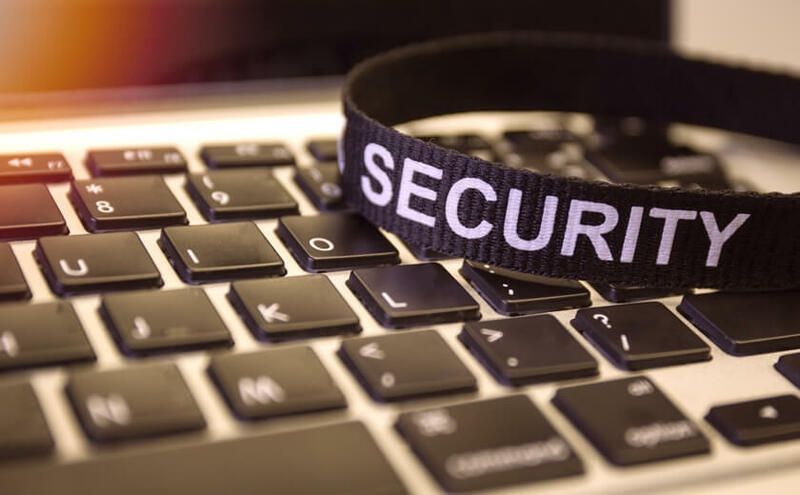 Small businesses suffer from cyber and data breaches every day. Without Cyber Liability Insurance, you are responsible for all costs associated with a breach. Coverage is included for investigation, notifying consumers according to state law, and public relations. Another policy required by New York State for businesses with employees. Disability Insurance offers a continued income when employees suffer from injury or illness that keeps them from work. How much will it cost to insure my New York business? It depends on the carrier, type of business, and what types of insurance. Insurance carriers review claims history, experience, and the details of your daily operations to determine insurance premiums. 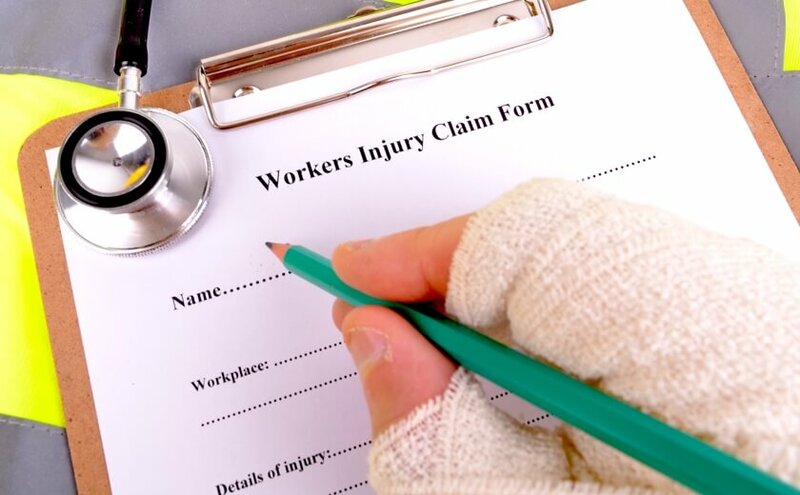 Worker’s Compensation is required for businesses with employees in New York State. Even if you only have one employee, you still need to purchases this coverage. I use my car for business, what limits do I need to carry? New York requires $10,000 for property damage, $25,000 for bodily injury and $50,000 for death for one person. ($50,000 and $100,000 for more than two people). You will also need a Business Auto policy for coverage. 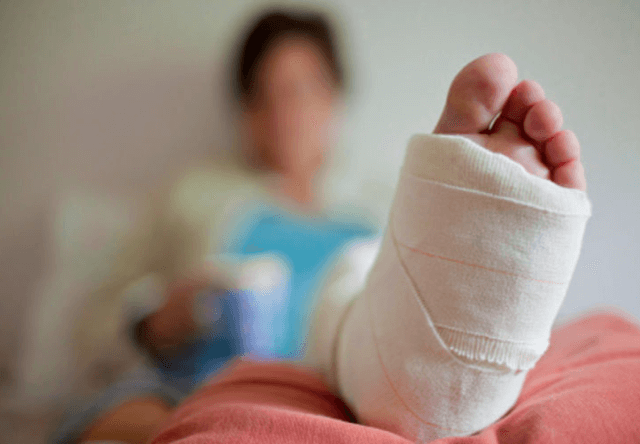 What limits do I need for General Liability Insurance? Most small businesses choose a policy with one million dollars in coverage. If you are a larger business, you may need two or three million dollars in coverage. What happens if I don’t buy insurance for my business? 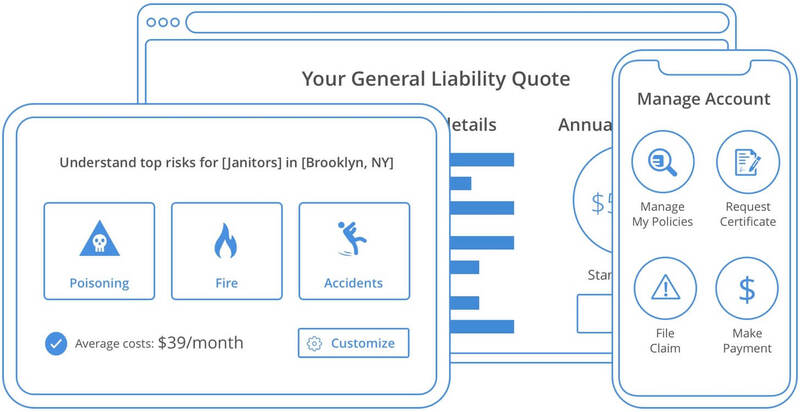 You risk paying expenses from any incidents or lawsuits. In most cases, it’s a better decision to pay a few hundred dollars to prevent a few thousand dollars in expenses.